Hello all! It’s LL, back again to teach you more about League of Legends. Following on from the last few weeks, I will be continuing with in-game mechanics, and I’m now going to be focusing fully on the late game, and how one slip up impacts the game massively. In late game you should already have your core items for your champion. That usually means you have at least 3 if not 4 of them purchased and in your inventory slot. The more items you have with your champion then the more help you will be in team fights. If your entire team of 5 has all of their core items, then all you have to decide is whether you want a full team fight, or if you want to have some of your teammates split push another lane, to apply more pressure. 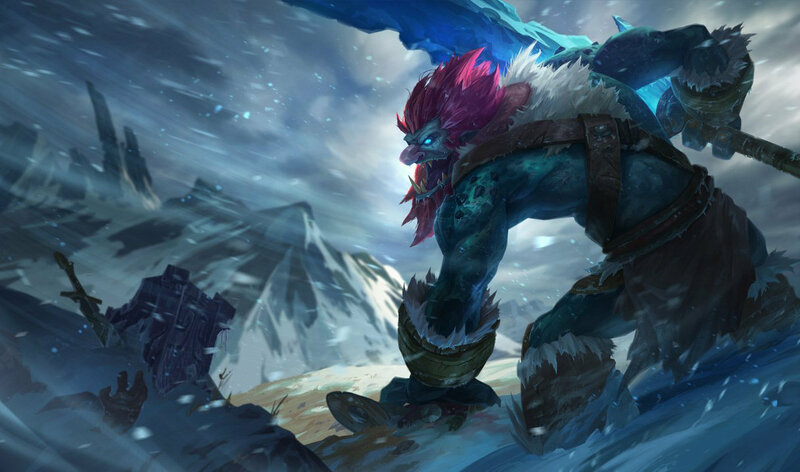 Most of the time if you have a split pusher they are usually the top laner or jungler because they have some decent damage as well as being a bit tanky, allowing them to survive any sneaky attacks and being able to escape/withstand a fight. 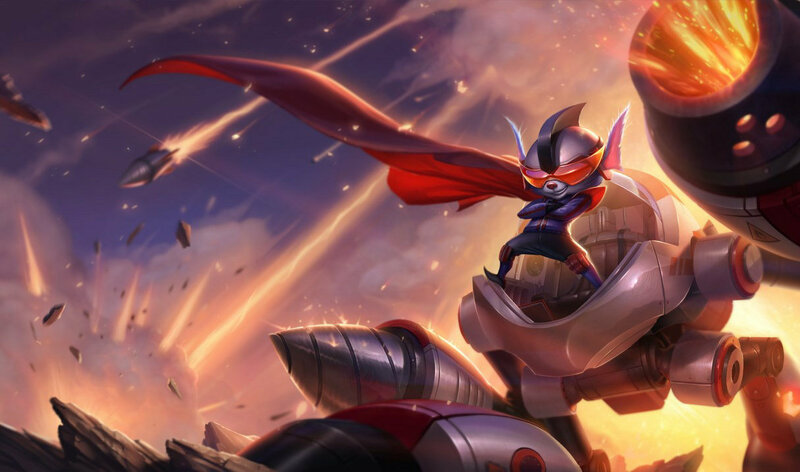 Now when it comes to the team fights, you initially want your minion wave to be pushing on your opponents, so that there is a little bit more presence in lane. From there you just need to initiate the fight cleanly and be able to focus on killing the correct champions, in the right order. Most of the time you want to focus on the opponents that cause the biggest threat to your team, which are the damage dealers. Usually the ADC is targeted first, as they have the least amount of health and are the squishiest. After that it would mainly be the mid laner next as (again) they’d have an item build that consists of damage. But as easy as it is to say who to focus, its how you get to them and take them out?? Because they will most likely do the same thing to you. It’s a balance of being able to take them out and take no casualties at the same time. As a jungle main, I would most likely be the assassin/initiator to try and get to those champions and slash their health to zero. The main part is positioning! If you can position your team in a way that catches your opponents off guard then you can easily take them out. So Am I Just Trying To Kill The Opponents? Well that is one option. You don’t have to kill your opponents, you can sometimes just ‘poke’ them with damage, to force them away from their towers. By doing consistent poking, you can force your opponents away from their towers or inhibitors so that you can have more map presence. By pushing a lane and destroying tower, you force your opponents to be more cautious as you will have more of the map open for you to roam and gain pressure. But as I said before, that is one option. It is your main option to winning the game, however there are other objectives you can obtain to put more pressure on your opponents. They consist of Baron Nashor and Elder Dragon. Baron spawns after 20 minutes has passed in the game, and Elder spawns after 35 minutes. Slaying both of these beasts requires the whole team to get involved but it is a big pay off. You get gold and a few buffs that apply A LOT of pressure on your enemies. Baron buffs your minions to have more health and a little bit more damage, while Elder gives your minions a damage effect (burning) when attacking the opponent champions. If you get these objectives then you need to make use of them quickly as they don’t last for long. So We Won The Team Fight, Now What? Well if you can win the game by taking out the Nexus then do it. If there are too many objectives in the way then it might be hard to decide whether to risk it or not. If you and your team survive the team fight, and you all have little health, sometimes its better off to get one or two objectives then back off. This is purely from your opponents spawn time, you want to guarantee you can escape and back to your base and not be chased down by your opponents. So, if you have eliminated the entire team and there is just you and one other teammate alive, you need to consider the following things. How much damage do you and your teammate have? Are either of you a tank? How long will it take until one of the enemies will spawn again? How much health do you both have? Do you have a minion wave? How many towers are low on health, and can you take any of them? Is Baron or Drake up? Those are most of the questions you must consider first, and decide what to do from there. Most of the time I would push, to always apply pressure, then when there’s 5 seconds left on the spawn for one of the enemies I’d back off. Overall you now know every question you should be asking yourself in order to make the right decision. Your decisions will impact the game entirely as either a Win or Loss. But with time comes progress and experience and all of it will make you a better player with each forever changing scenario. 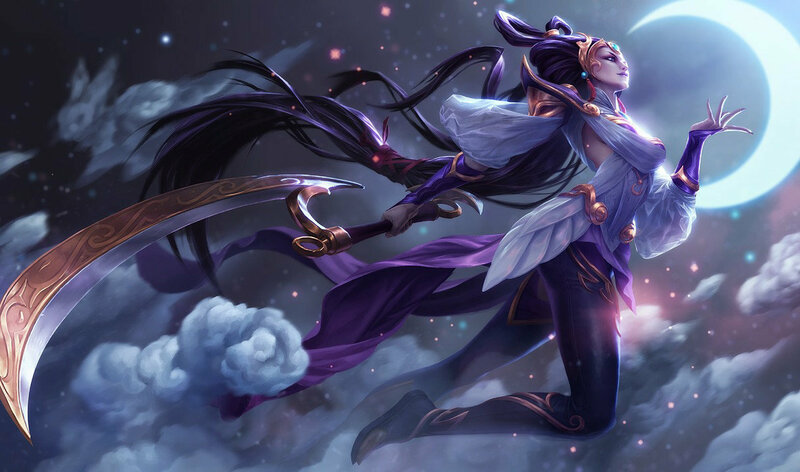 That wraps up this blog, next time I’m gonna move onto focusing on one champion so that you can get a bit of insight (and my thoughts) on how to play Master Yi. Again, leave any comments towards this blog and I will see what I can do to make these better. Next postWhen Is The Next Full Moon!